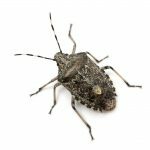 Springtime brings warmer temperatures to the Hilton Head area, which means that all kinds of bugs will also be appearing. Among the most common pests in the area are ants. 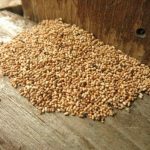 Find out more about the different kinds of ants that are often found in SC, so you can identify a pest problem and get help from a Hilton Head ant exterminator. These small ants are usually black or a reddish black color. You’ll mainly see them going about their day outside, especially in cracks between sidewalks and in other paved areas. However, they also make nests under rocks and in soil. These tiny ants, which only grow to be about 1/8 of an inch in length, aren’t commonly found inside SC homes. If they end up building a nest close to the outer walls of your home, though, they could make their way inside. Pavement ants aren’t as much of a concern as sugar ants and other ants that invade homes in search of food and shelter. 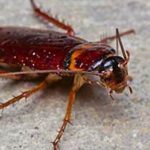 You might have a problem with them if you end up with a large infestation or multiple infestations in paved outdoor areas or if they do get into your home. They’re unlikely to spread any diseases, although it’s possible for them to pick up bacteria and bring it into your home. These ants are quite a bit larger than pavement ants. Carpenter ants can grow to be between 1/2 inch and 5/8 of an inch in length, making them the biggest ants you’ll see in SC. They’re all black in color and can be seen walking around homes if they’ve managed to invade. Otherwise, you might see carpenter ants wandering around outdoors. Keep in mind that they don’t make nests in soil like other ants do. Instead, they find decaying wood or other wood sources to build nests in, such as wood piles, tree stumps or sheds. In some cases, they can get into residential homes and make nests inside the walls and other areas of wood. Carpenter ants aren’t likely to invade your kitchen and steal your food. They’re also highly unlikely to carry any diseases into your home. However, these ants can become a big nuisance when they damage homes due to their nesting habits. 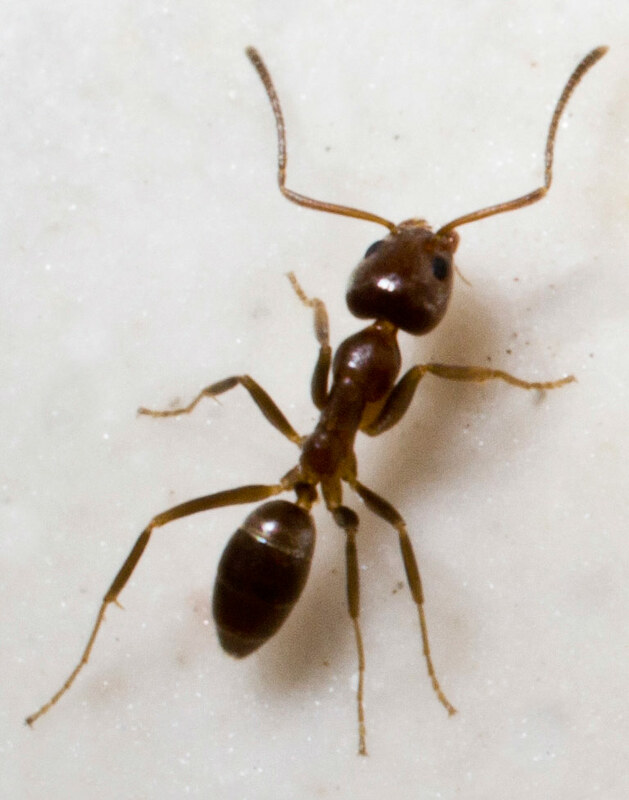 If you have these pests in your home, it’s time to get help from a Hilton Head ant exterminator. Fire ants are dark reddish ants that are small in size. In fact, they only grow to be around 1/5 of an inch. Fire ants nest in the ground, but you can easily spot them on lawns thanks to the large, volcano-shaped mounds they build. They prefer sunny places, but they’ll also build nests in tree stumps and other more sheltered areas. Fire ants are the most dangerous ants you’ll find in SC. These ants are aggressive and will attack in large numbers if they think that their nest is threatened in any way. They attack by biting their victim and then injecting venom with a stinger on their abdomen. You can quickly end up with several stings on your legs and other parts of your body when you encounter these pests, so it’s best to have a Hilton Head ant exterminator deal with them. It’s also possible for people to be allergic to their stings, which can lead to potentially life-threatening medical emergencies. Whether you have a fire ant problem in your yard or carpenter ants in your home, Island Pest Control is here to help. Give us a call, and a Hilton Head ant exterminator will come out to your home to handle your ant problem. Keep in mind that we offer 58-point inspections at no cost, which helps us identify where pests are located in your home or on your property.